Owe a great debt to #AFPCongress staff. Amazing, dedicated folks...always a "sure-let's-try" attitude. Big standing ovation! 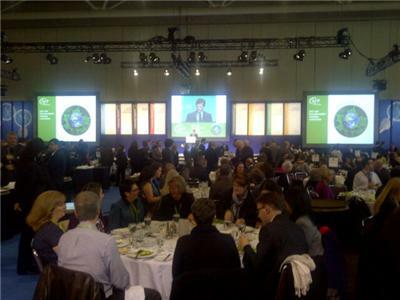 Welcome to Day 3 of #afpcongress! Don't miss the magnificent Tony Elischer, who will be presenting in the John Bassett Theatre this morning. last day at the \afpcongress conference! Thanks to the amazing #afpcongress staff and sponsors! We love you! last day @afpcongress ... so fun to meet so many new friends! Have some wonderful donors and board member joining us for Philanthropy Awards today. Thx #AFPCongress for this stewardship opportunity. St Andrews Day and we have a piper at #AFPCongress *sob*! #afpcongress so honoured to be sitting with a past award recipient, yay @EmmaLewzey ! Can you say that @agentjenlove @johnlepp ? 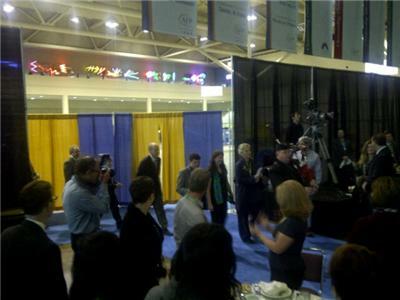 @johnlepp thanks for spending some time speaking w/me at the #afpcongress, I truly appreciated it! We're table #1! Well, we're 56, but still #1! 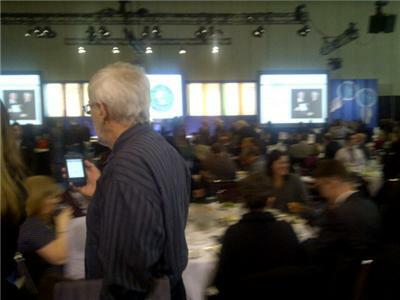 @jonub: #afpcongress so honoured to be sitting with a past award recipient, yay @EmmaLewzey! 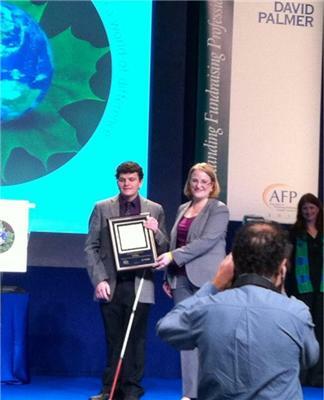 Robert hampson.. @afptoronto winner at #afpcongress.. Just an amazing story, amazing individual!